Mahiyatu al-Tassawuf wa samat ahlahu. In Arabic and parallel English translation. Sufism (Taṣawwuf), the path of spiritual purification, is the essence of Islam. 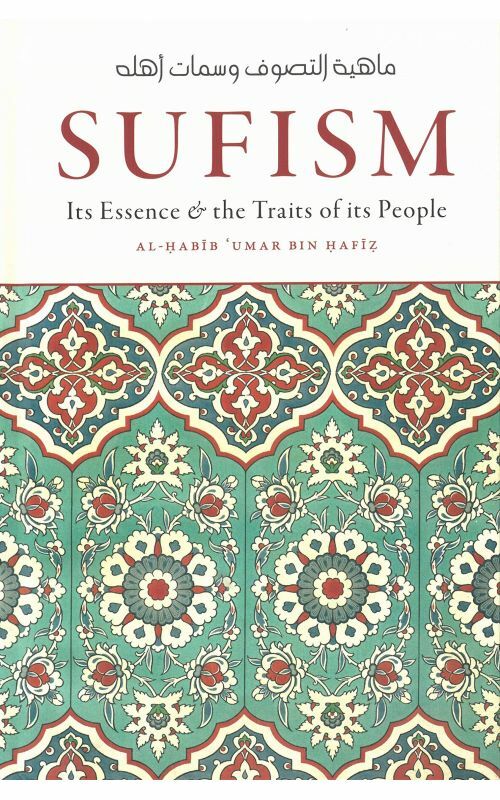 Sufism (Taṣawwuf), the path of spiritual purification, is the essence of Islam. Ironically, misunderstandings regarding it remain prevalent. 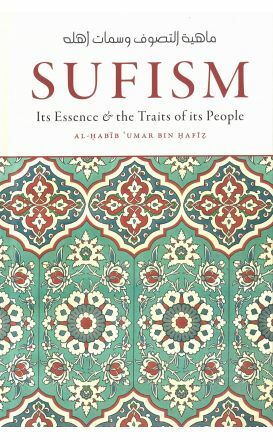 This book's author, Al-Ḥabīb 'Umar bin Ḥafīẓ, is a living master of both the inward and outward sciences of Islam. 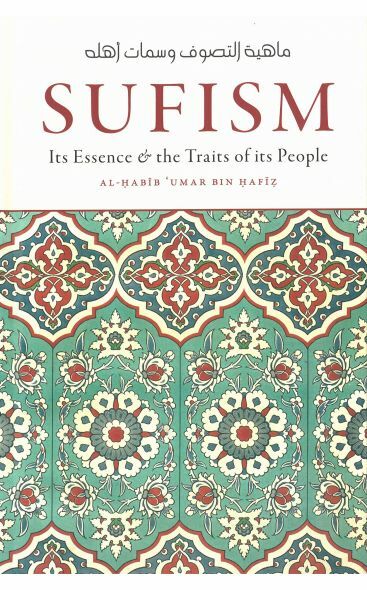 With clarity and authority, he succinctly provides a definitive understanding of Sufism and the ten most important traits of its true people. 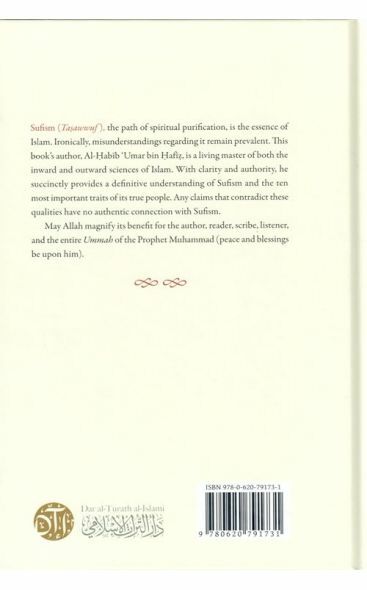 Any claims that contradict these qualities have no authentic connection to Sufism. May Allah magnify its benefit for the author, reader, scribe, listener, and the entire Ummah of the Prophet Muhammad (peace and blessings be upon him).